If you’re in HR, a big challenge in planning events is to find activities that will be enjoyed across all age groups. While it’s an impossible mission to please every single person, it can be easier than you think to get both the young and the venerable partaking in work activities! 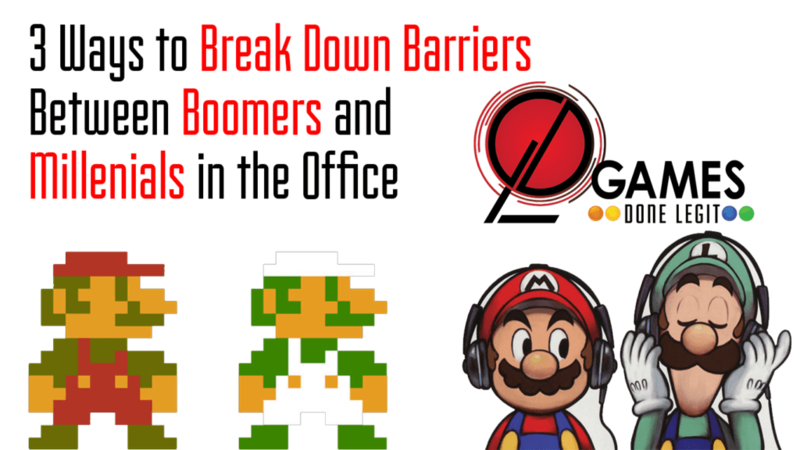 So, here are 3 Ways to Break Down Barriers Between Boomers and Millennials in the Office. Part 1. Focus on Technology Even Simpler Than a Child Can Use. Just because a baby can use a piece of tech doesn’t mean a boomer is comfortable with it. If you haven’t noticed, we live in an age of technology. The fact that you can buy a robot vacuum cleaner at Costco really drives that home. I first wrote this heading as “use technology so simple a child can use it,” but I realized how wrong that was before I even typed a word, because it applies differently to boomers and millennials. Have you witnessed a kid display their mastery of Minecraft or Fortnite when you couldn’t even figure out what the heck the point of the game is? (Don’t worry, I’m right there with you, and videogames are my living.) 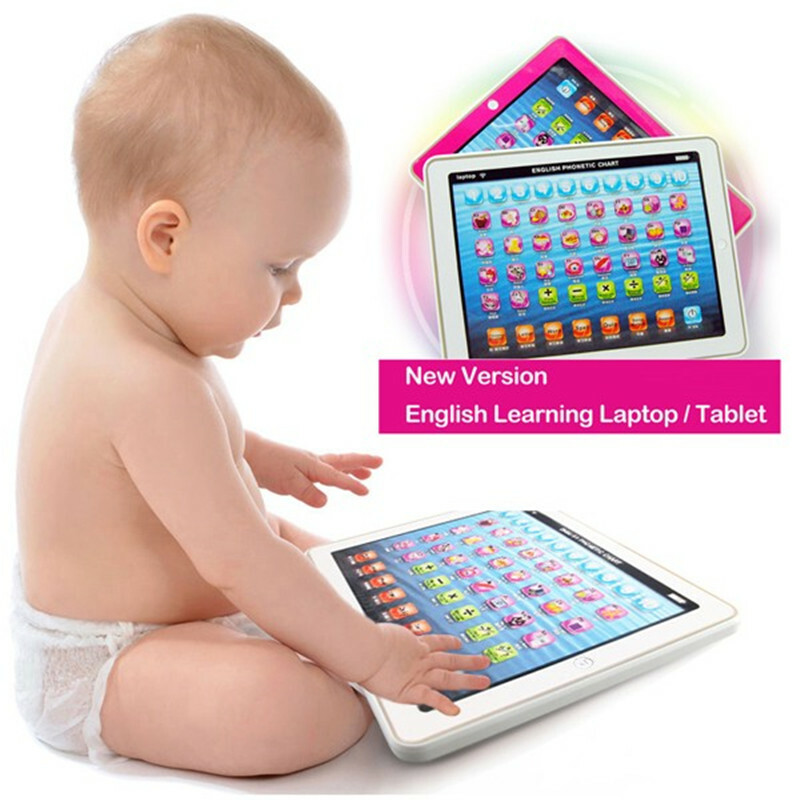 Or heck, have you seen toddlers operate tablets so adeptly you figured they might have had one in the womb? Describing technology as “easy to use” is not helpful because “easy” is a relative term. 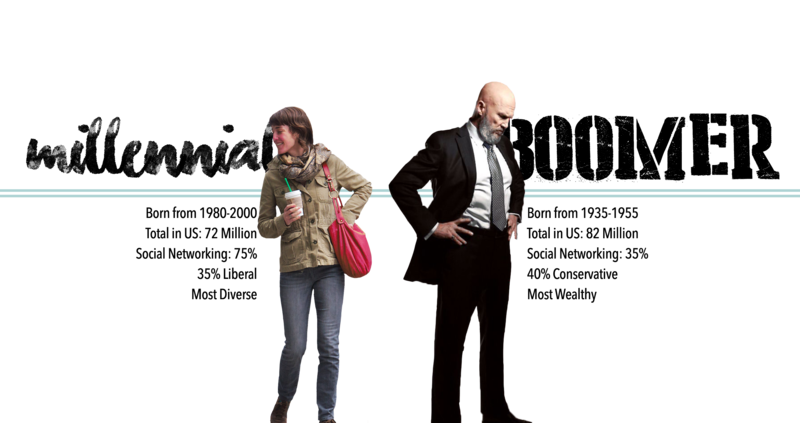 Boomers and millennials have had different generational experiences, and everyone’s brain functions a little (or a lot) differently, anyway. So don’t worry about what someone “should” understand. Be a little more pragmatic and focus on what they do understand, and what’s familiar. If you’re incorporating technology into workplace functions or at events, think of what types of technology your workers each grew up with. The older we get, the harder it is to adapt to new technology, no matter what generation you belong to. So for our events, for instance, even if we’re setting out a two-player game of Space Invaders, if I set them up on modern controllers, boomers will avoid it like the plague, because it’s unfamiliar. I need the exact control setup they used in high school (a joystick plus one action button), when they first enjoyed these games, so boomers and millennials can equally partake. This might go without saying, but boomers and millennials have obviously both grown up with cars and playing cards, for instance. So we frequently use a multi-user car-racing game, operated with a steering wheels and 2 pedals, just like a normal car. Even if the player has never gone to an arcade and played a racing game, then immediately know what to do. Likewise, our “Be-Your-Own-DJ” stations that lets guests easily control the music at their own parties is operated by playing cards, not an app you have to download and operate on your phone or anything like that. It’s as simple as place a card on the DJ deck and you hear how it adds that element into the music you’re hearing. Our Be-Your-Own-DJ platform is so awesome because literally anyone who can operate a deck of cards can use it! Everyone knows how to use playing cards. Keep your tech this simple. Big pictures, clearly marked differentiators. Remember — don’t worry about what technology a baby can use, worry about what a boomer can use! So that’s Part 1 of the 3 ways to break down barriers between boomers and millennials in the Office. I hope it was helpful and you might enjoy our next posts on the subject! In the meantime, if you ever have any questions about how we can make employee appreciation, team building, or training more fun, reach out anytime (216.505.0435) or chris@gamesdonelegit.com. Or check out GamesDoneLegit.com/corporate !